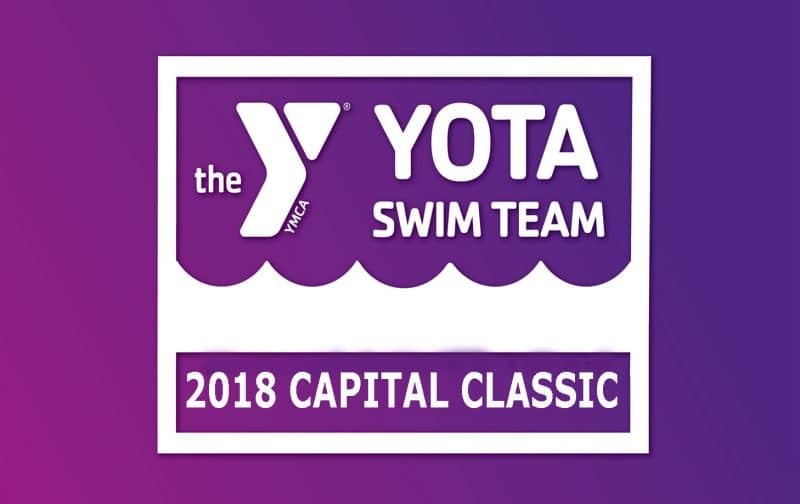 The 26th Annual YOTA (YMCA of the Triangle Area) Capital Classic meet is here once again at TAC this weekend. 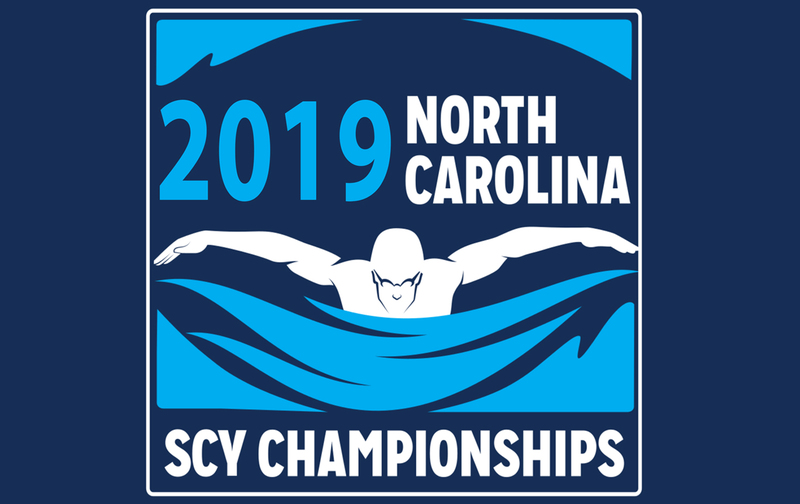 Starting Friday morning, nearly 600 swimmers from across the U.S. will converge on Cary to swim in this YMCA championship-level meet. 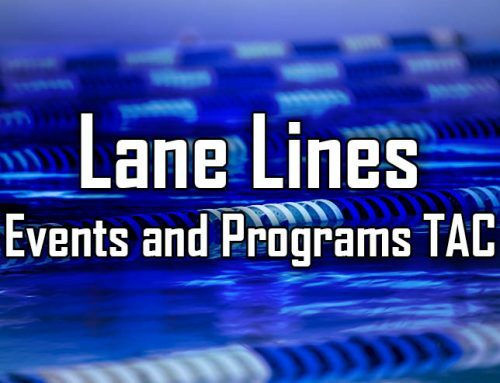 The meet will run in 6 sessions – morning prelims and evening finals – Friday through Sunday. 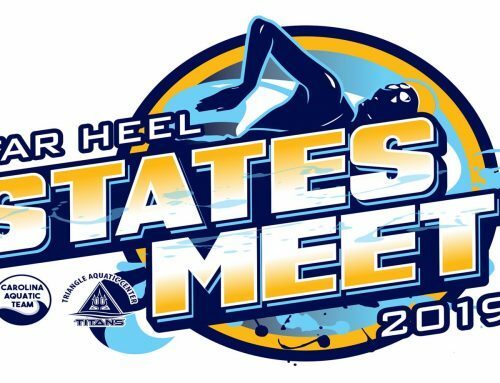 Please note that parking on-site for this weekend is reserved for meet personnel, officials and coaches only. 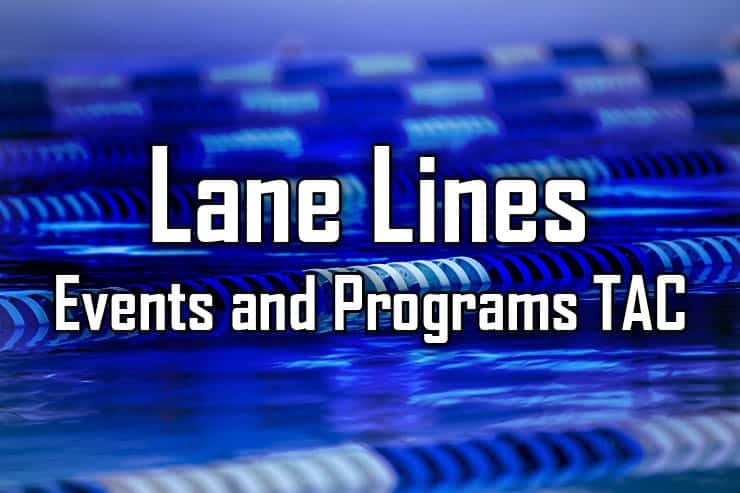 You must have a parking pass to park on-site. 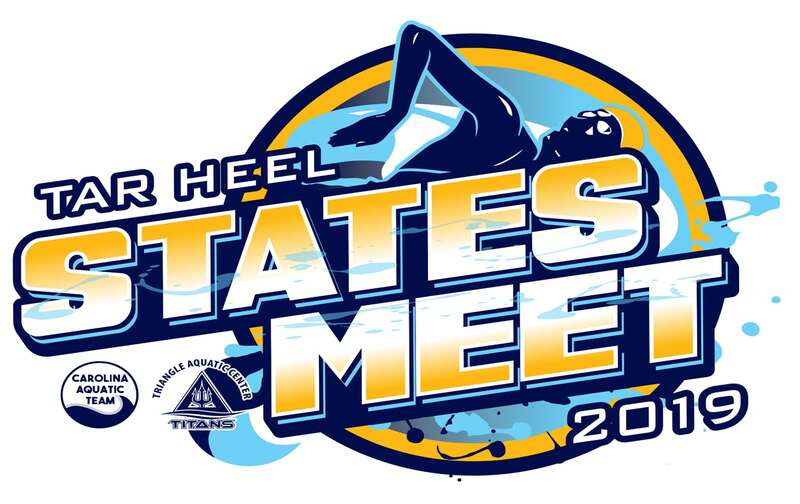 All spectators, swimmers and TAC patrons should park in the mall parking lot. 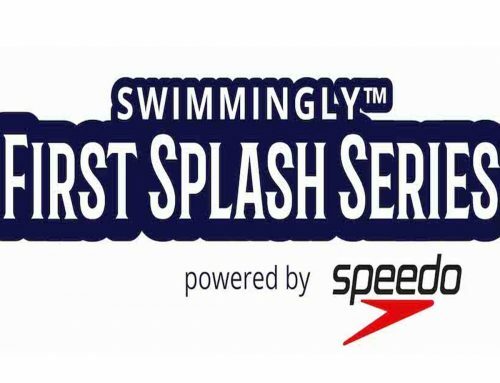 Admission is free for the event. 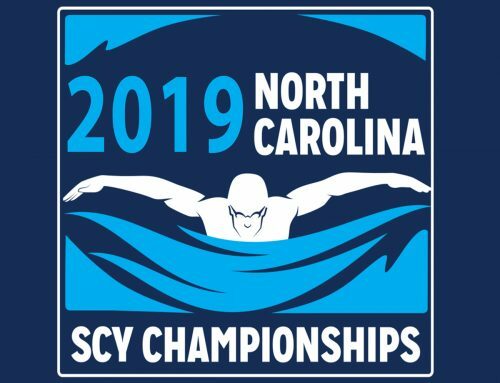 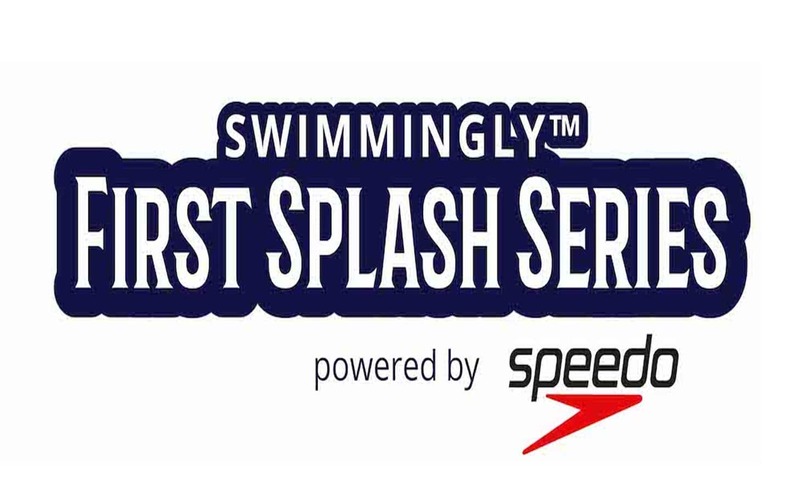 Come out and watch some of our nation’s best swimmers in action!